System remotes and control & programing — Rose Media Inc.
System controls can come in many forms. Traditionally these have been handheld remotes which are still the leading choice. We can also create custom iOS app controls and now, excellent voice operated home control thanks to Amazon's Alexa! The RTI T2i hand-held control offers outstanding value. This device can integrate with virtually anything. With this remote you can easily run everything in your AV rack, simple, single button launch of television to your favorite channel. Need to dim the light, no problem these remotes can include a lighting menu. 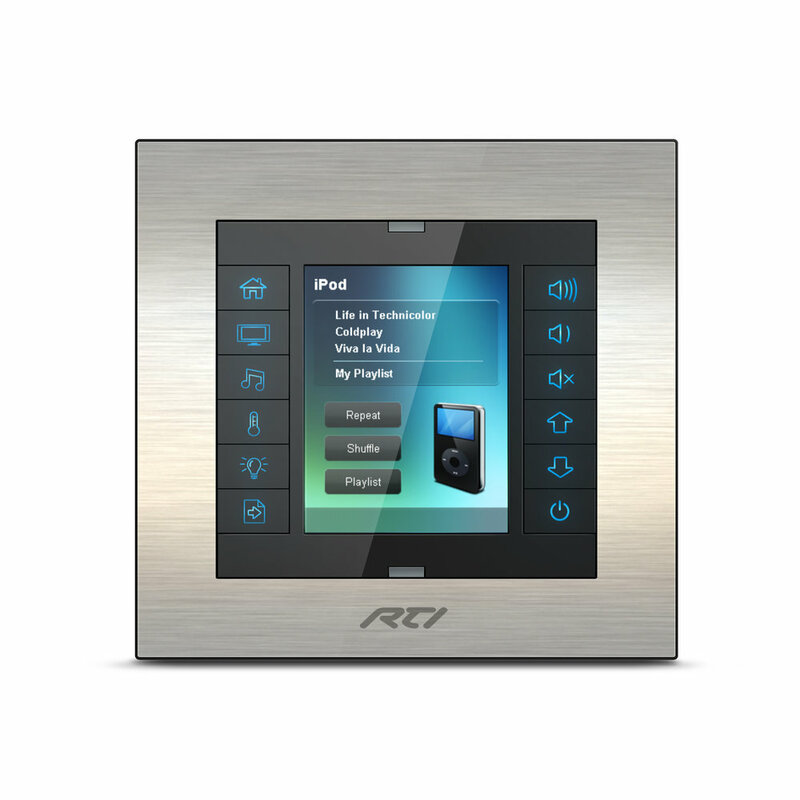 The RTI KX2 is a superb in-wall control. Like the T2i remote this keypad can be tailored to your liking. This in-wall keypad can offer easy access to music, directly launch your favorite Sonos presets with the integrated Sonos drivers. Need to get music going in multiple rooms, group settings are easy as are lighting scenes and even video cameras. 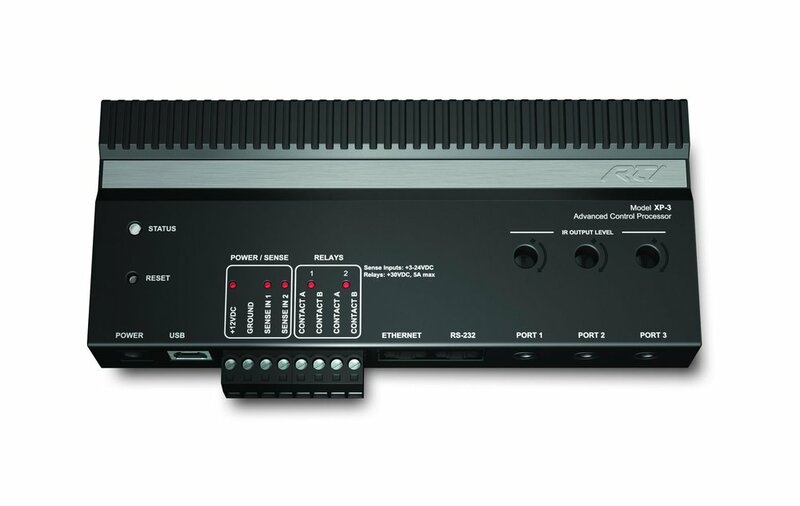 The XP series processors from RTI offer network based IP control for most consumer products and devices. This make for the ultimate in reliable and responsive control of your equipment.